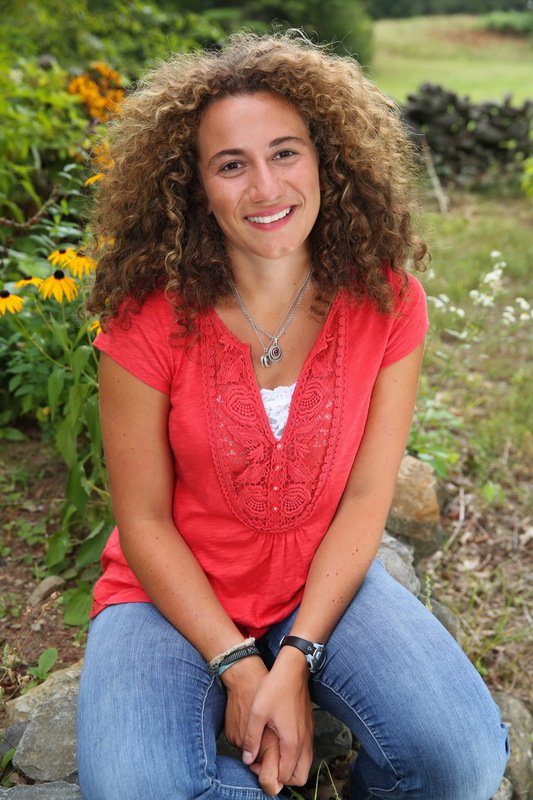 Chloe Maxmin (26) is the Representative for Maine House District 88 (Chelsea, Whitefield, Jefferson, and part of Nobleboro). She is a graduate of Lincoln Academy in Newcastle and Harvard College Class of 2015. Chloe was raised on her family’s farm in Nobleboro and has been a community organizer for fourteen years. At Lincoln Academy, she started the Climate Action Club and worked with students, teachers, community members, and businesses on local environmental and climate issues. At Harvard, she co-founded Divest Harvard–a campaign calling on Harvard University to divest from fossil fuels that ultimately drew 70,000 supporters. Chloe also founded First Here, Then Everywhere to empower youth climate activists. The day after she graduated from college, Chloe moved back to Maine. She has worked on political campaigns since then to advocate for Maine. She ran for the Maine House of Representatives in 2018, winning her Primary with 80% (breaking record turnout) and the General Election with 52.4% of the vote, making her the first Democrat to win the District 88 seat.